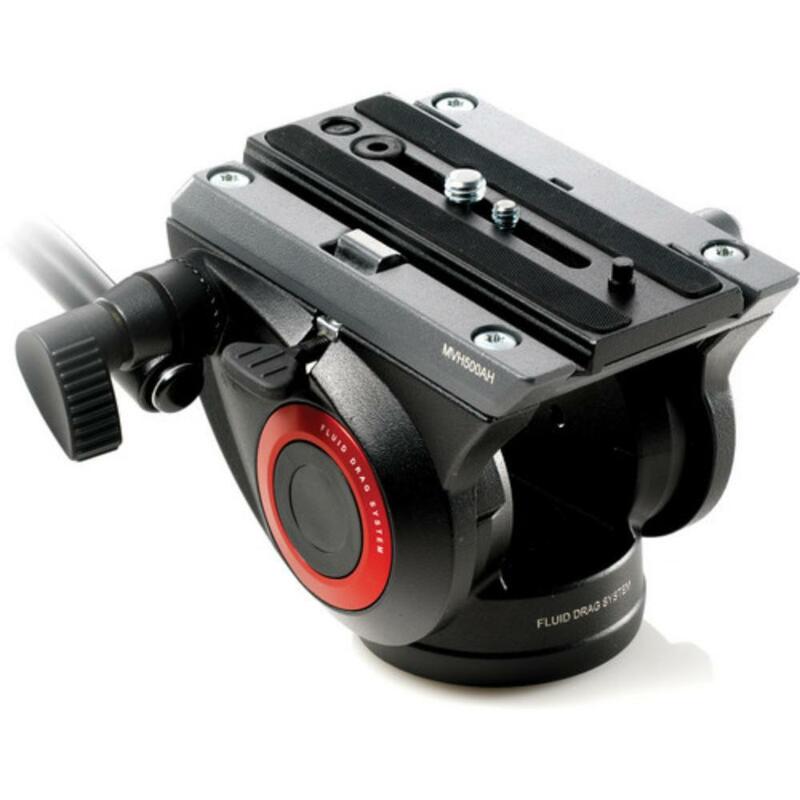 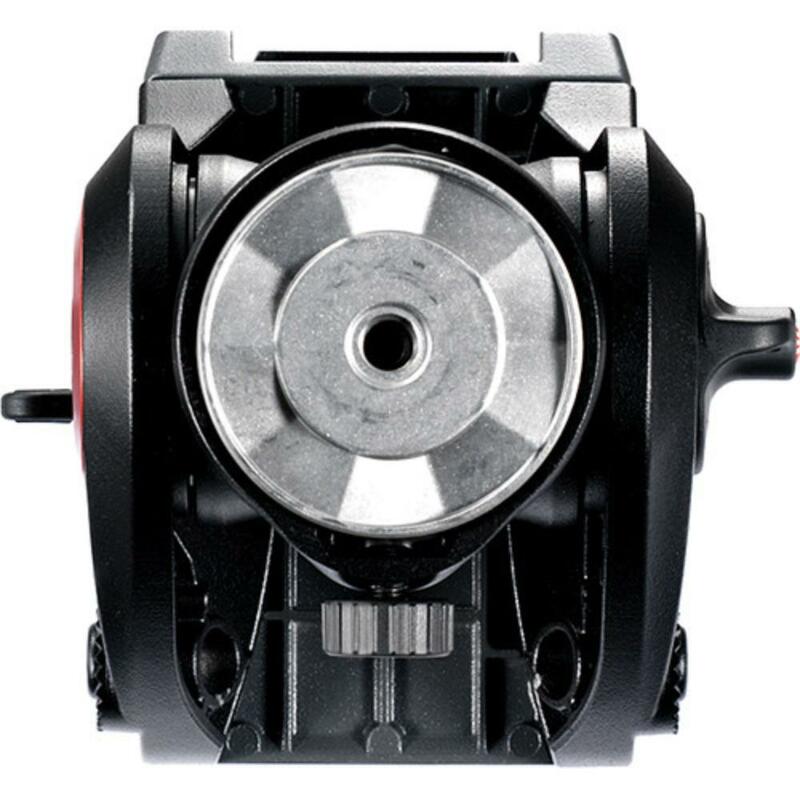 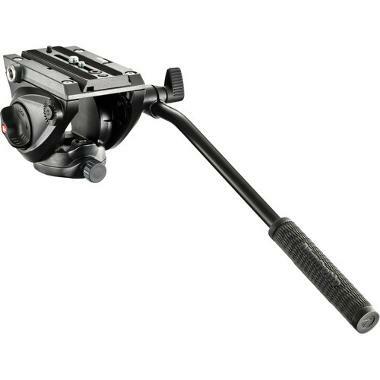 The Manfrotto 500AH Fluid Video Head with Flat Base sports a wide platform that is optimal for slightly heavier cameras (up to 11 lbs). 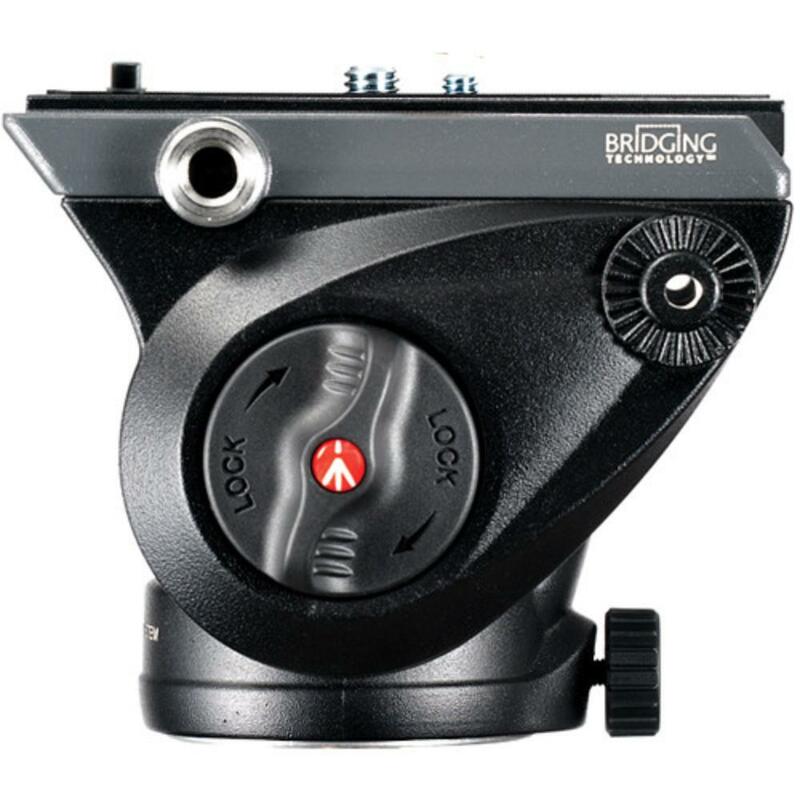 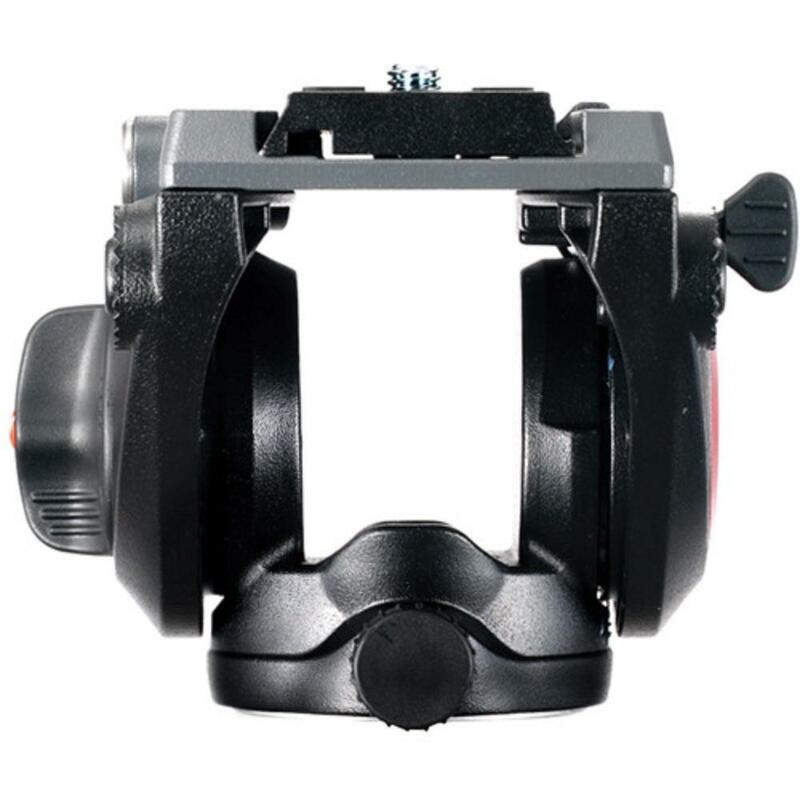 This head is compatible with most tripods and offers full and smooth panning and tilting thanks to high quality fluid cartridges. 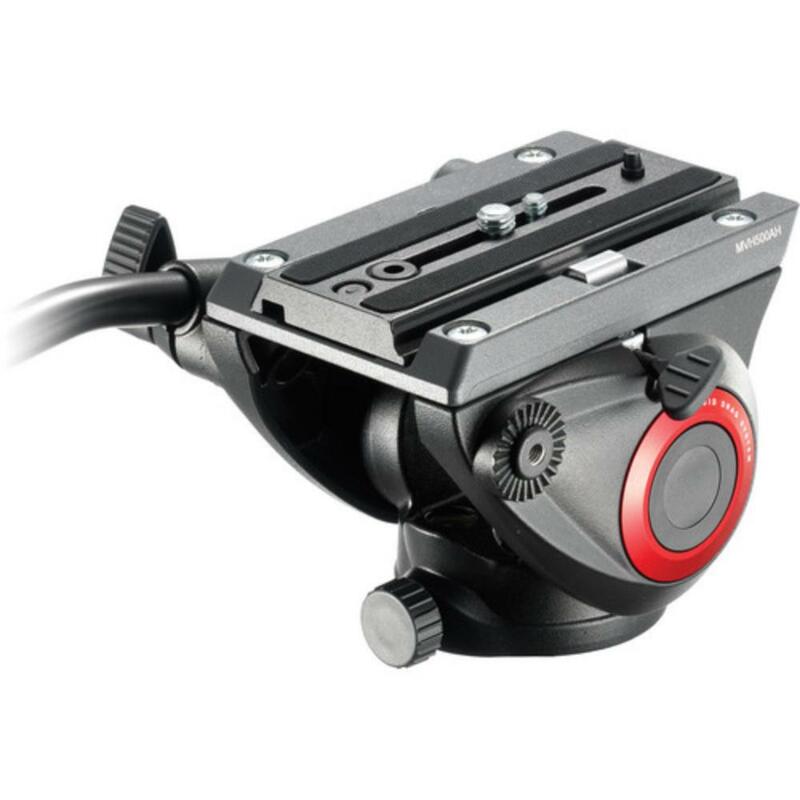 An Easy Link 3/8" connector on the side of the head allows you attach accessories, such as a video monitor.